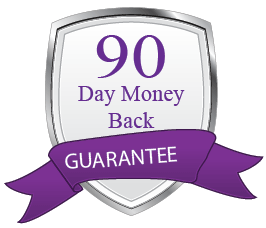 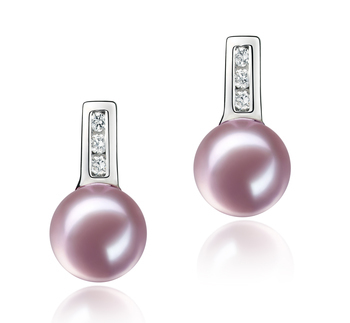 The sterling silver wraps each earring’s stones in a safe and secure and trendy rectangle that descends upon the extraordinary lavender freshwater pearl. 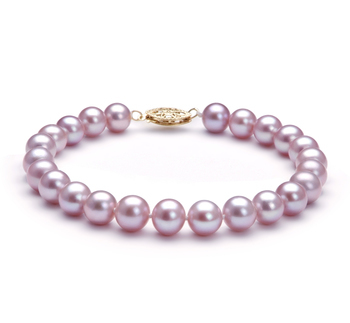 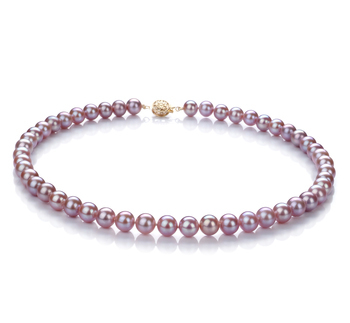 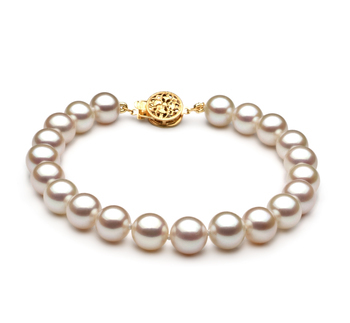 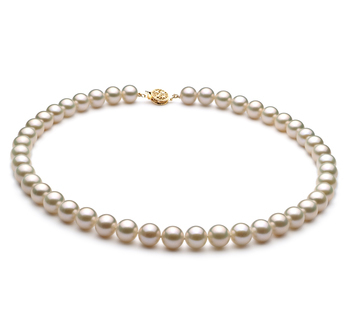 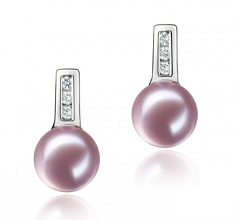 The 7-8mm sized lavender Freshwater pearl is a perfect size for any age, occasion or fashion style. 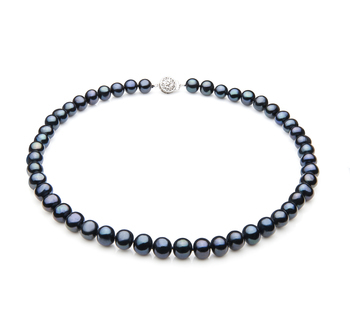 The flawless (AAAA) status of the shape, lustre, body and overall grade makes this rare and valuable pearl a true member of the elite Black Label Collection. 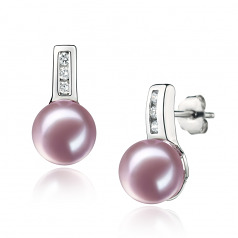 The perfect sphere shape draws in the dazzling display of the sparkling arrays of the shimmering and sparkling nature of the perfect lustre on the surface as it taps off the sterling silver and cubic zirconia stones. 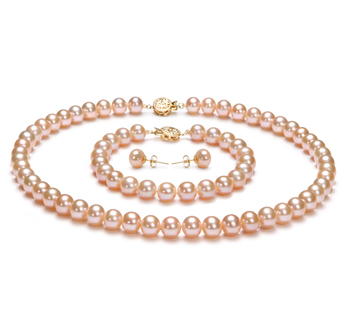 The overall feel and jubilant nature makes any woman feel positive and upbeat each time she puts on the most fascinating pearls in her collection.